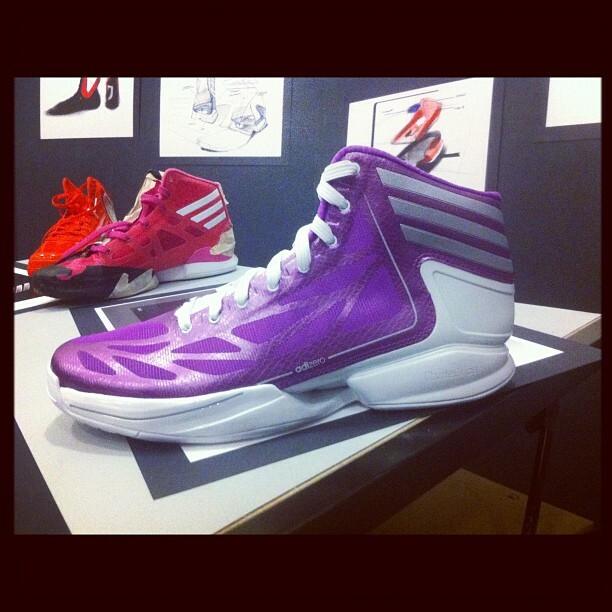 Follow today's official launch of the lightest basketball shoe ever in the adidas adiZero Crazy Light II. 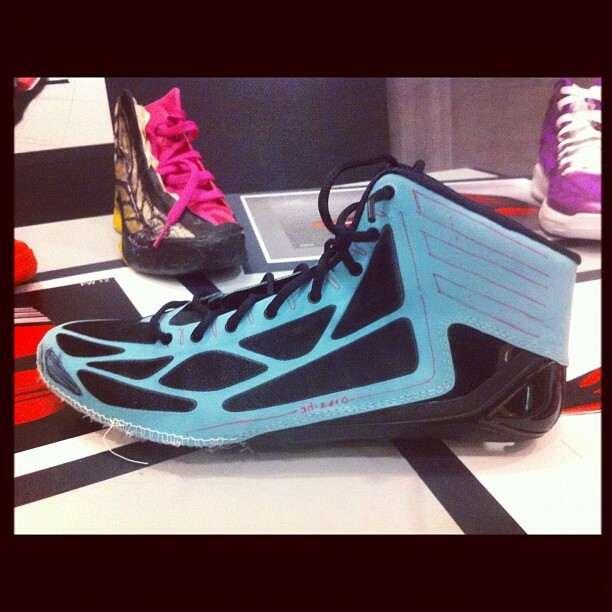 "adidas Basketball today unveiled the adizero Crazy Light 2. 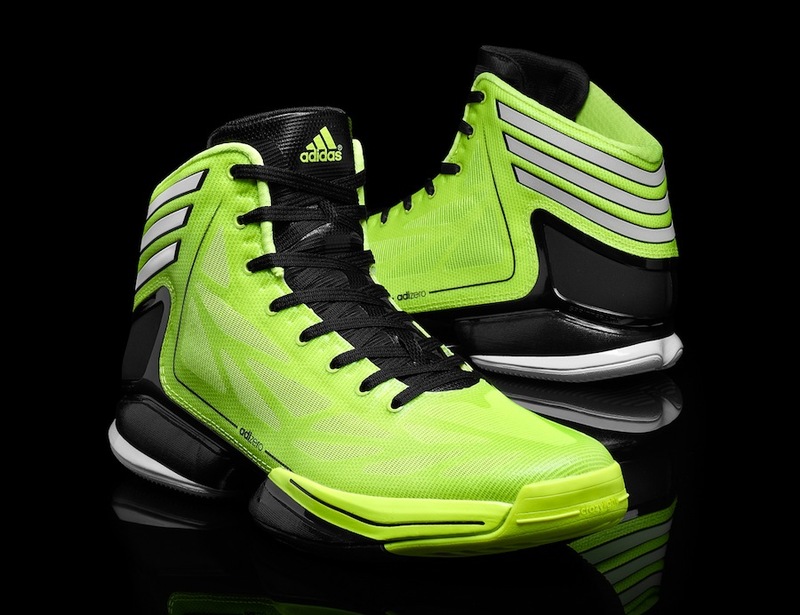 Weighing 9.5 ounces, it replaces its predecessor - the adizero Crazy Light - as the lightest shoe in basketball. 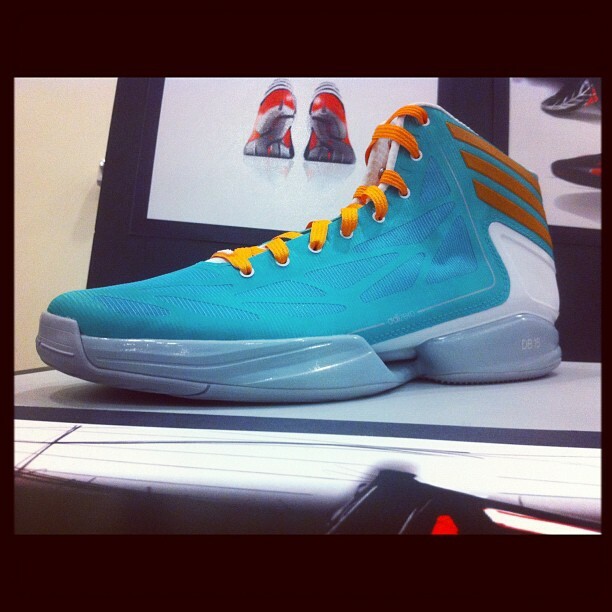 The adizero Crazy Light 2 is nearly 10 percent lighter than the nearest competitor's basketball shoe." Five colorways go on sale May 24 for $140, including the electricity color seen at the McDonald’s All American Games, along with a metallic finished black/white/red look and three others. 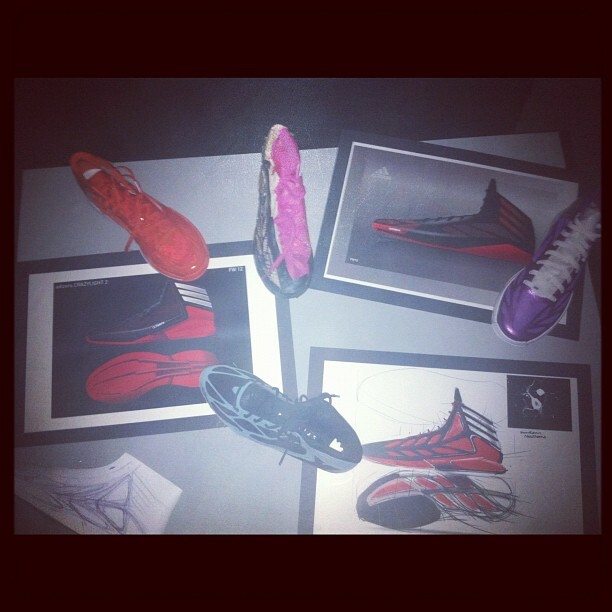 The adizero Crazy Light 2 will be available on adidas.com and at Foot Locker, Eastbay and other leading retailers. 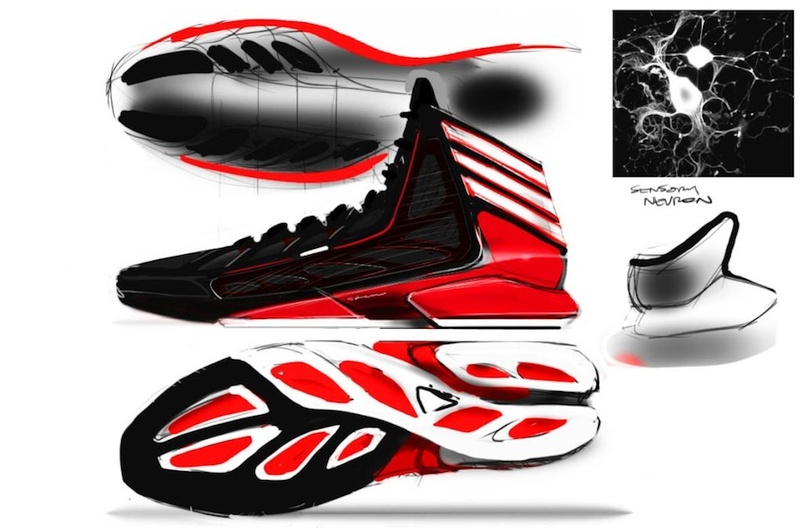 Closer Look At One Of The Numerous Sketches Of The adidas adiZero Crazy Light II. Look out for continued coverage of today's launch throughout the day, as we'll continue to update our live feed with everything there is to know about the all new adidas adiZero Crazy Light II.